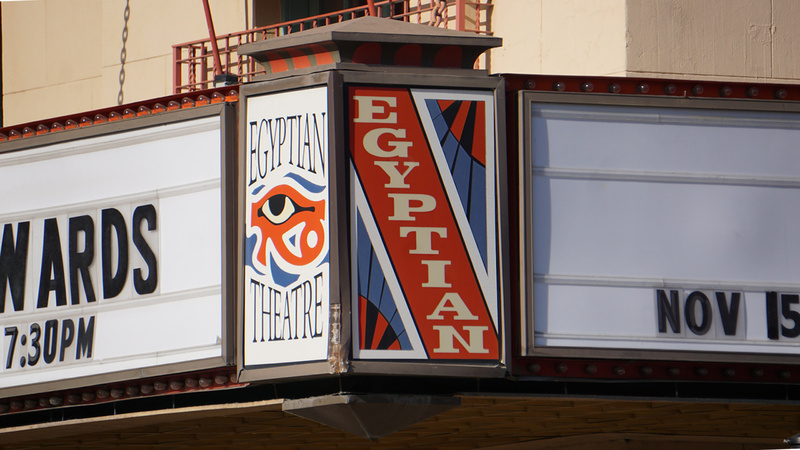 If you have lived in Boise, you know about the Egyptian Theatre. You know that it is a place of magic, curiosity, and wonder.It's a place famous celebrities come to visit to view it's marvels of construction and unique theatre amenities. The likes of Matt Doman, Bruce Willis and Boise native Aaron Paul are a few celebrities who have enjoyed their time at the Egyptian Theatre. Located on the corner of Capitol and Main Street in Downtown Boise, the Egyptian Theatre is nestled in a place that is centralized to most Boiseans. The true magic of the Theatre isn't its Downtown Boise location, or the fact that celebrities make it a must see when they visit Boise, but the architecture is a true marvel. Moviegoing is now a state of the art experience, but Boise has a theater for movies and live performance that really is art. 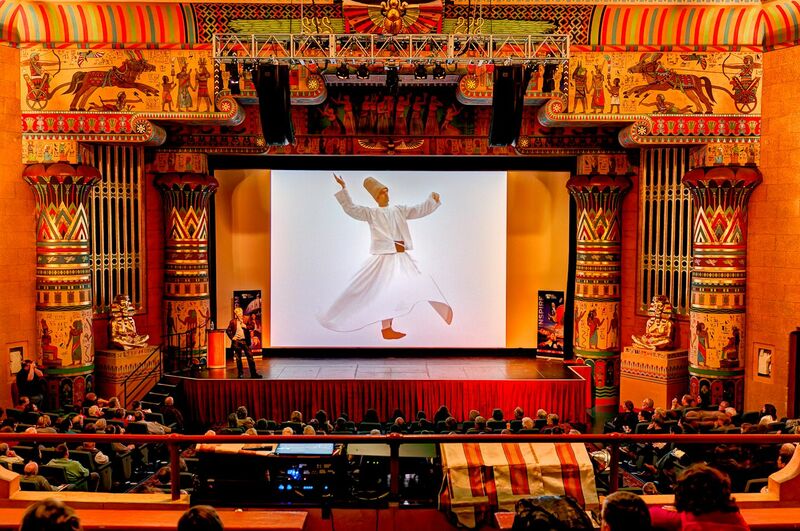 Boise’s Egyptian Theater was lavishly restored in 1999, the 1927 theater at the corner of Capitol Boulevard and Main Street has featured films, musicians, lecturers, theater productions, operas, product launches and weddings. The acoustics are pin-drop perfect, and nationally acclaimed artists continue to perform there. Boise’s continued celebration of this ‘20s building shows that Boiseans know how to celebrate history, architecture, and the performing arts — all at the same time. But no drama is required to appreciate the theater itself. Restored by Gregory A. Kaslo from a commission by the Hardy Foundation, Inc., the theater’s proscenium features gilding that reminds the visitor of Boise’s very own gold rush in 1862. The theater’s celebration of all things Egyptian might seem odd in this thriving technological town with its laid back atmosphere, but in the ‘20s, Egyptian decor was hot. Inside, the hand painted depictions of Egyptian warriors in chariots, women weavers, pharaohs and gods are detailed to look as authentic as possible. Columns are topped with azul and lavender lotus leaves, while stand-alone (or actually, they’re sitting cross-legged) figures of pharaohs grace either side of the giant screen. A golden, winged scarab beetle, surrounded by swans (this was the ‘20s) crowns the top of the stage, and hieroglyphics frame the portals that are opera boxes. Today, along with nationally touring artists, the theater hosts special 21 and older nights, where alcohol is served and the crowd can see perennial favorites such as “The Princess Bride.” The really perfect showing, though, is “Raiders of the Lost Ark.” All that adventure, and as much alcohol as you feel inclined to imbibe, set inside a theater rich with history and Egyptian heritage. It’s enough to feel like the trip of a lifetime.